This morning we went to Dato Sebastian Ting's residence to join him in welcoming the TYT's (Governor of Sarawak) arrival and visit. After introducing some of the important guests, they went straight to the reception. 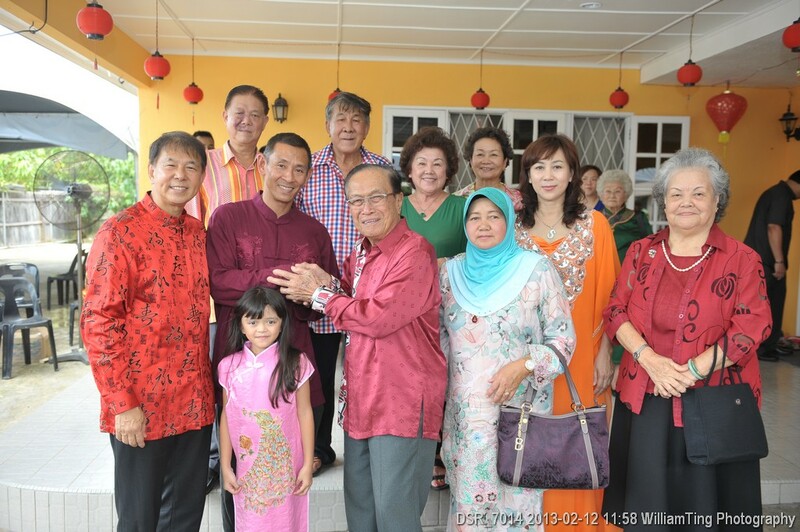 TYT stayed for exactly 45 minutes and proceeded to visit other VIPs in Miri.